Stockholm Cycle Chic celebrates cyclists, regular and occasional, who make Stockholm a better city by simply being on a bike. 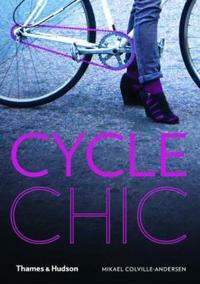 A story of love, obsession, and chic cycling set in Stockholm, Sweden. Courtesy of Séan Lewthwaite. This entry was posted in Pictures and tagged blue, color, white, woman on November 18, 2013 by Stockholm Cycle Chic.